Ireland Golf Vacation Packages Yeats Country Hotel Superb views of the rugged Atlantic Coastline. 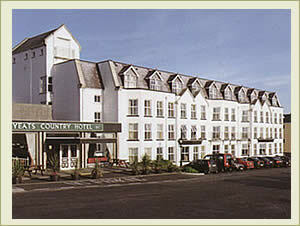 Situated in the town of Rosses Point in northwestern Ireland, Yeats Country Hotel offers superb views of the rugged Atlantic coastline. The hotel’s seventy-nine guestrooms, all recently renovated, reflect comfort and quality. All have private baths, cable TV and direct-dial telephones. 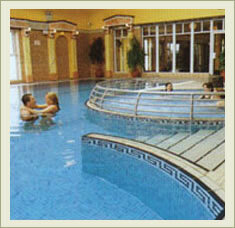 Yeats also has a modern spa and leisure center, tennis courts and a fully-equipped fitness facility.